• How does the brain process multimedia? • Does multimedia influence technology development and design? • What is the role of multimedia in today's mobile and social environments? 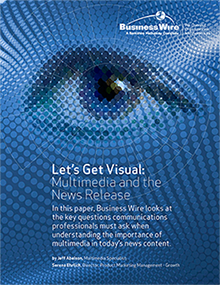 • What is the role of multimedia in news creation and consumption?